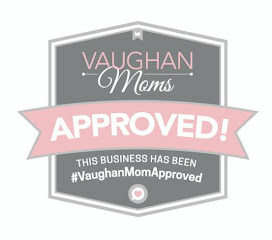 Vaughan Shopaganza Coming Soon PLUS FREE COUPON! Today, I made my first Christmas list. That is, not the list of items I want (I don't need anything! ), but the list of who I need and want to buy for. 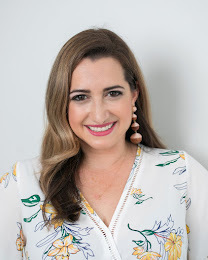 Christmas is just over a month away, and while I usually like to have most of my shopping done by the first or second week of December, I have an inkling this year is going to be a bit different. 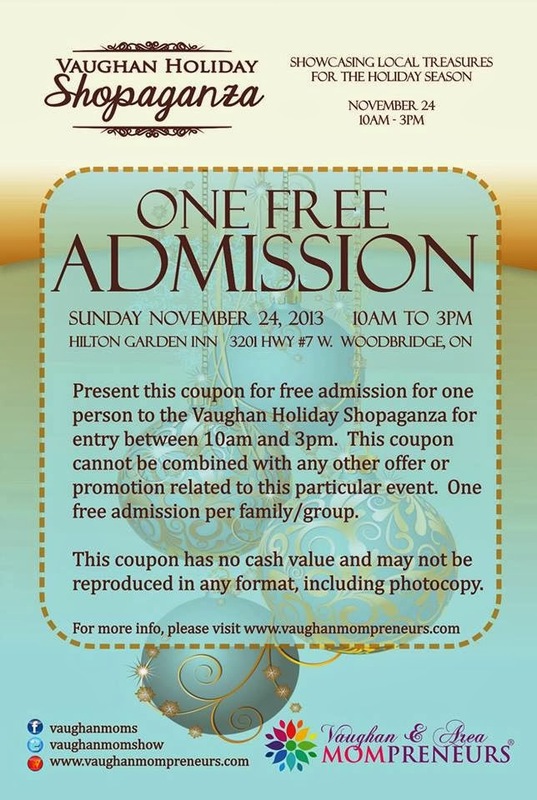 Luckily for those in and around my hometown, the Vaughan Holiday Shopaganza takes place this Sunday, November 24th. Here, you can shop, take photos with Santa, meet Elmo, sample delicious food and sweets and did I mention shop? What I love most about this event is the ability to support local businesses all in one spot. And hey, you don't need to fight the bustling mall crowds either! 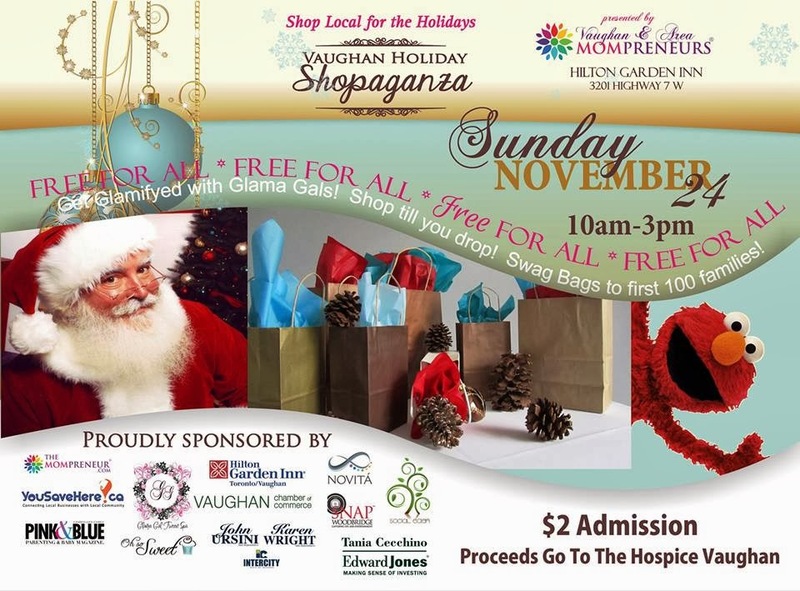 The event takes place at the Hilton Garden Inn and the $2 Admission goes to Hospice Vaughan. 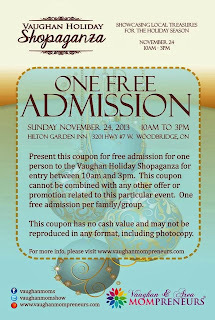 Simply Suppa readers can print out the coupon below to save One Free Admission.